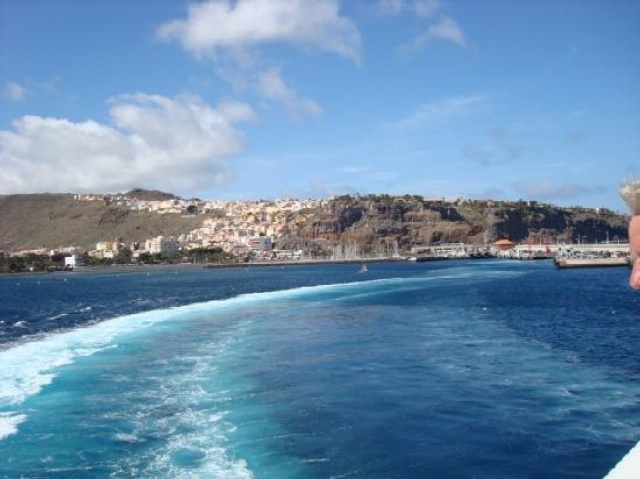 La Gomera - the second smallest island of the Canary Islands . Here one finds no mass tourism . The island is secluded beaches of black sand . 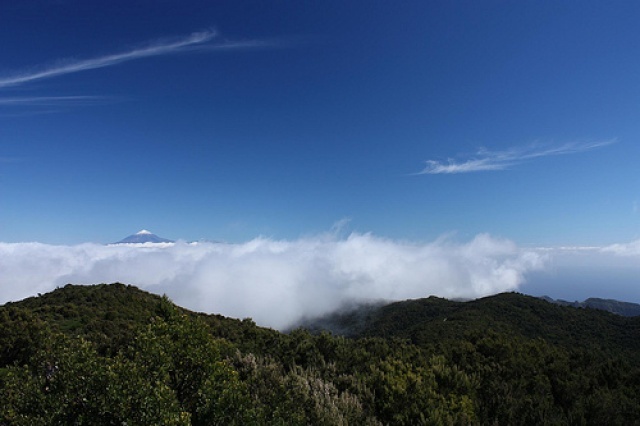 There are twogolf courses with stunning sea views and views of the neighboring island of Tenerife and Mount Teide . 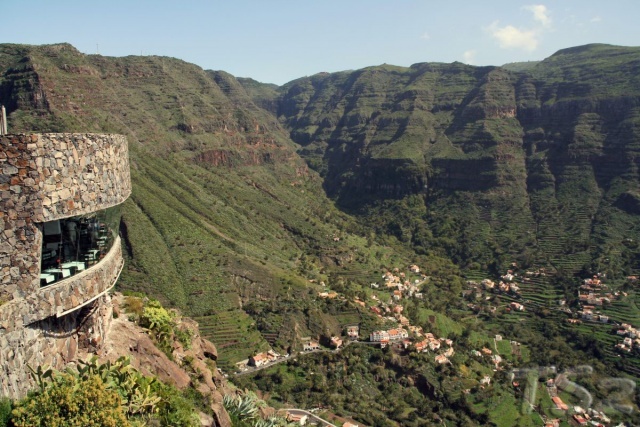 La Gomera is a popular destination for hikers . There are numerous private houses and apartments for a successful holiday.